SSI is committed to creating site-specific, high quality remediation systems at affordable, commodity prices. Our “solutions” will accelerate site clean up, minimize environmental impact, and reduce our client’s financial liability. 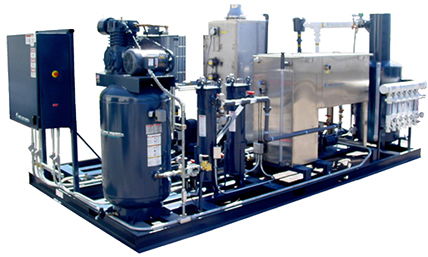 Our full array of soil and groundwater remediation technologies include standard soil vapor extraction/air sparge; groundwater pump and treat; dual phase and vapor treatment equipment; as well as SSI’s innovative, fluidized air stripper and in-situ/ex-situ ozone treatment technologies. At SSI we believe in making life easy for our customers. We accomplish this by also providing full range of remediation services: pilot testing; field installation/start-up; and O&M. We can greatly reduce our client’s costs by providing a “turn key” experience where we are the single point of contact throughout the life of a project. Remediation systems should not be designed with a “cookie cutter approach”, since every site has unique conditions.